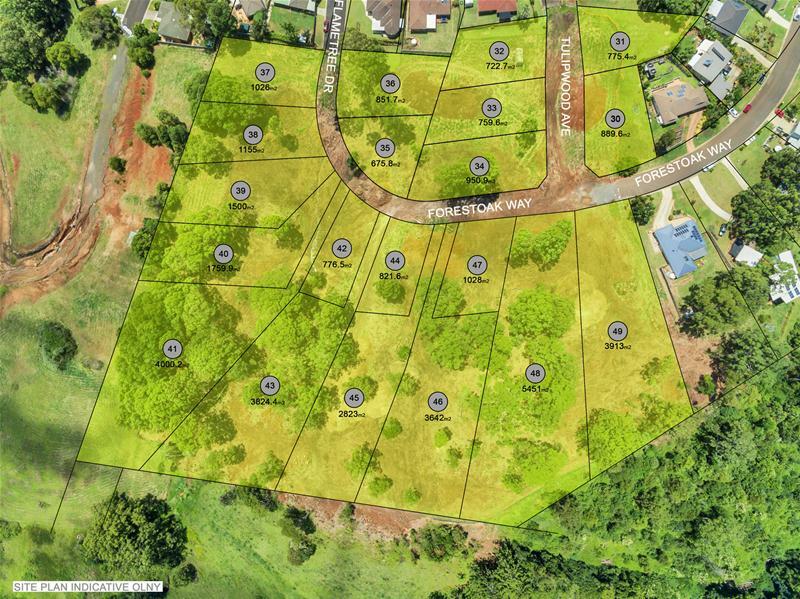 Red soil soooo deep, Dont miss inspecting these vacant lots with stunning views and picturesque surrounds now on offer at one of Lismore's newest land release, Forest Oak Estate. This block is fully serviced , power, electricity curb and gutter and sewered. The generous block is nearly one acre 851.7 sq2 and is a very affordable $240.000.